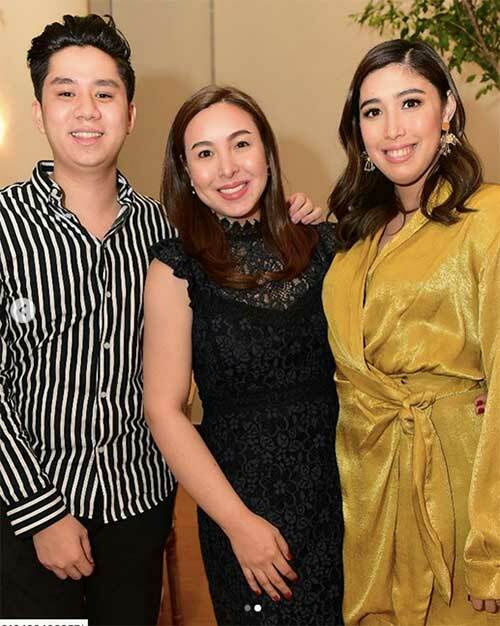 Marjorie Barretto throws the "most beautiful and memorable Despedida De Soltera" for daughter Dani Barretto. 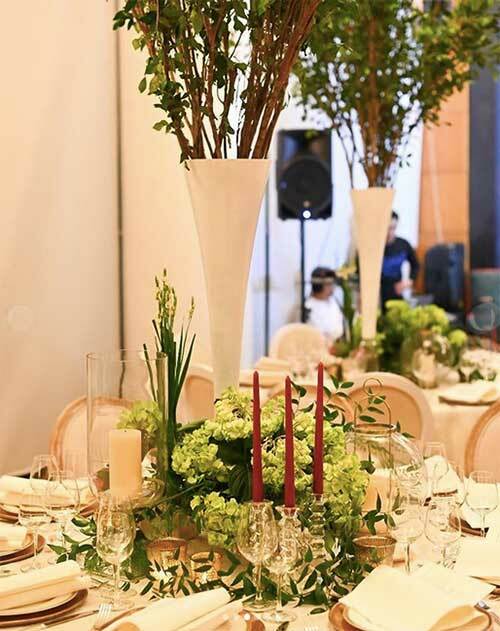 As the wedding day of Dani Barretto approaches, the other person who has been busy with the preparations is her mom, Marjorie Barretto. In one of Marjorie's Instagram posts, she admitted that being busy has kept her emotions in check. She said, "One of my greatest strengths is to mask my feelings so I can stay focused on my responsibilities, and get the job done first." 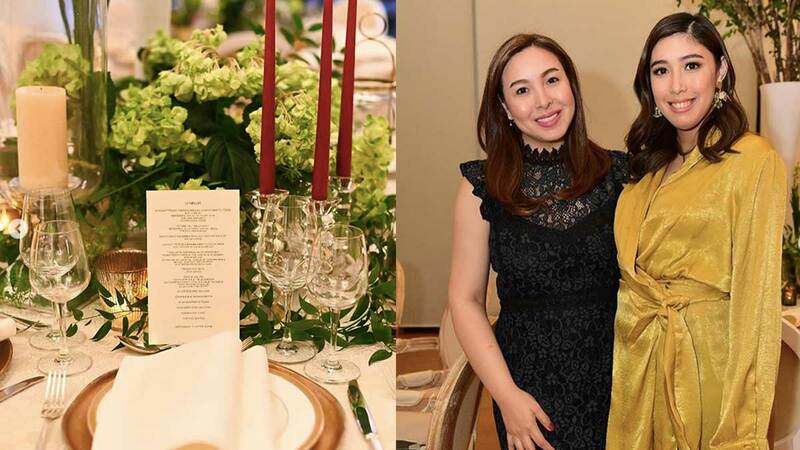 On April 14, she threw a despedida de soltera for the bride-to-be "in the company of our families and closest friends." 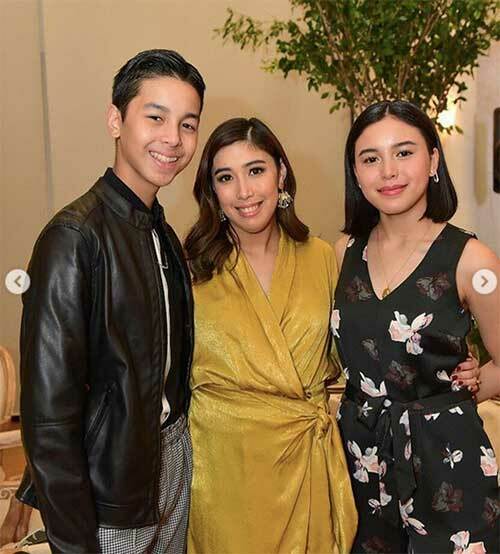 The intimate gathering was her way of "saying goodbye to my Dani, turning over to Xavi all responsibilities knowing he can take care of her very well, and welcoming a new son into my family." 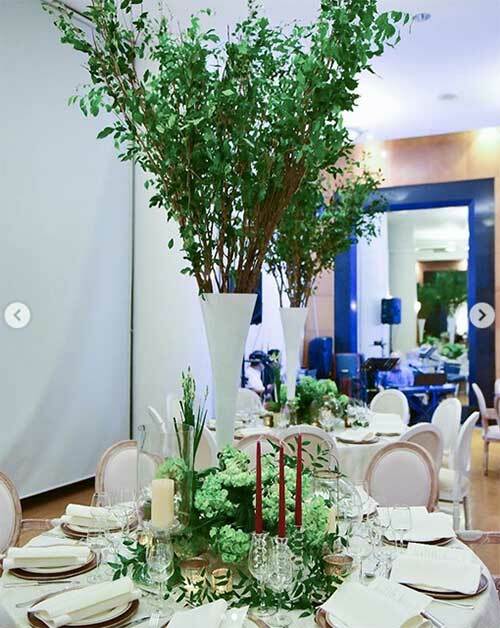 Upon reading Marjorie’s posts, Dani commented, “Couldn’t help but cry while reading this. In her own Instagram feed, the future Mrs. Xavi Panlilio dedicated a post to her mom. 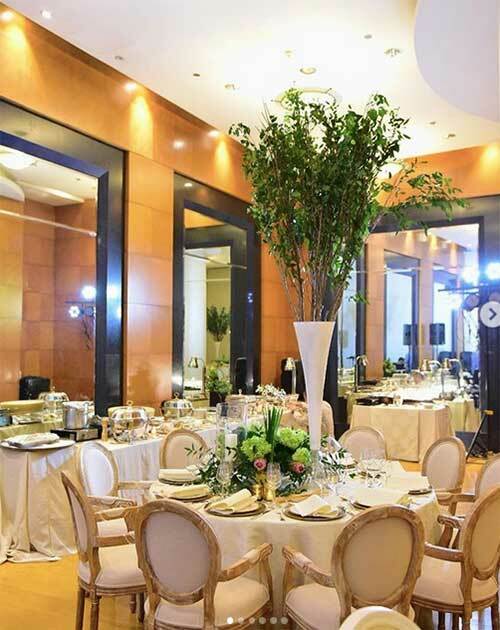 Meanwhile, Robert Blancaflor took charge of the beautiful set-up for the evening, and will also style Dani’s wedding.